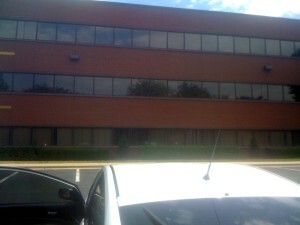 The Richardson Family, commercial property owners in Crofton Maryland, needed a “spring clean up” for their windows. Their building had old blinds that were in poor condition and made the exterior of the building appear dated. They elected to Install Solar Tint that added a contemporary look and allowed them to remove all the blinds. Just look at the results before the First floor was complete. Another Xlnt Project Complete!! !